In order to get a good night's sleep, you need to have a comfortable pillow to rest your head. 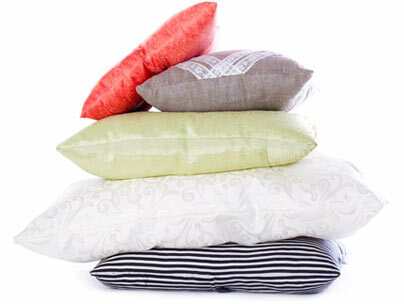 There are several types of pillows to choose from, and each one of them offer a variety of benefits. Some are beneficial for neck and back support while others are better for the entire body. 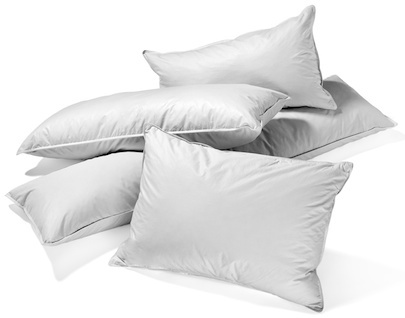 Pillows can be soft or firm depending on the comfort and support that you are searching for. There are various pillow choices out there, but the best choice for you depends on your sleep position. 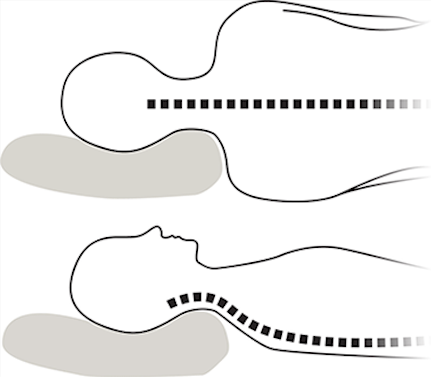 Whether you sleep on your back, side or stomach, the role of a perfect pillow is to keep your head and neck in the same neutral position you have while standing to protect your spine. Although you may switch positions while you sleep, starting out with the perfect pillow for your favorite way to lie can help you stay comfortable all night. Are you planning to buy a new pillow? One tip to getting yourself the best pillow is by knowing your sleeping position. Different pillows do well with different sleeping positions. The main reason of incorporating a pillow to your sleep is to ensure your head is in ‘neutral alignment’. Neutral alignment means that your head is parallel to your shoulders, not reaching forward and not bending backwards too far. That’s why experts’ advise us to first think of your sleeping position before purchasing a new pillow. If you constantly find yourself waking up with a sore neck, head, or shoulders, you shouldn't automatically assume it means you're getting old. The odds are pretty good that the real culprit in this case is your pillow. Having a pillow that's not just right for you makes it impossible to get several consecutive hours of sleep and can lead to physical and cognitive health issues, including sore muscles and a short temper.